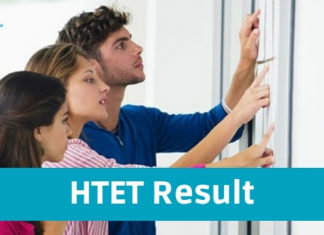 Entrance Exam Results 2019– Here we have listed the results of the various undergraduate and postgraduate entrance tests, conducted to get admission in Engineering/ Medical/ Management/ Law/ Design/ Architecture/ Arts/ Commerce courses offered by Government, Private and Aided Institutes and Universities of India. 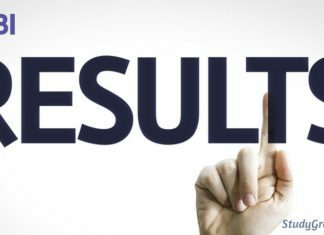 Candidates can also check various recruitment exam results, conducted by UPSC, SSC, IBPS, RBI, SBI and more on this page. 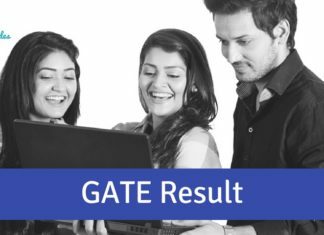 All Indian entrance test results to be declared in the year 2019 will be available on this page. We have collaborated the different result at one place for the ease of candidates. Here candidates will be able to access the direct result or scorecard link (after the official announcement). 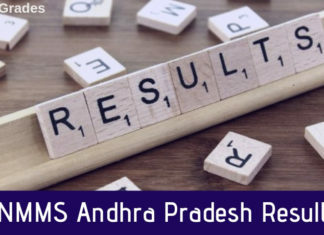 Note- Candidates should have their login credentials, created at the time of registration, or exam roll number to check the entrance exam 2019 results online. Submit the given credentials to stay updated with the latest results. 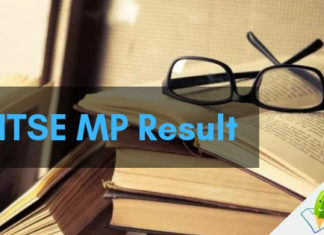 Stay Updates With StudyGrades for latest updates on Entrance Exam Results 2019! !